Euro Car Parts has confirmed that Andy Hamilton has been appointed CEO of the ECP Group, replacing Martin Gray. Sukhpal Singh Ahluwalia has also resigned from his positions as a director of LKQ Corporation and as executive chairman of its Euro Car Parts (ECP) subsidiary in the UK. Sukhpal founded a company forty years ago that eventually became Euro Car Parts. Sukhpal sold ECP to LKQ in late 2011 and stayed on as CEO until 2014 when he became executive chairman. 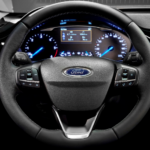 Dominick Zarcone, president and chief executive officer of LKQ Corporation, said: “Sukhpal has been a key partner with LKQ over the past seven years as we have quadrupled the size of our business in the U.K., and he has served as a valued LKQ board member. Sukhpal Singh said: “ECP has been my life’s work and there will always be a bit of the company in me. “I have enjoyed my relationship with LKQ but the time has come for a change so I can devote my full abilities to building the property business with my sons. Martin Gray’s replacement, Andy Hamilton joined Euro Car Parts in 2010 and held several different roles within the company, the last of which was chief operating officer. During that period ECP saw unprecedented growth as the branch network increased from 89 to over 220 locations. In 2016, Andy was asked to assume a position with LKQ Europe and most recently held the title chief commercial officer. Prior to ECP, Andy held a variety of management roles for Halfords Group. 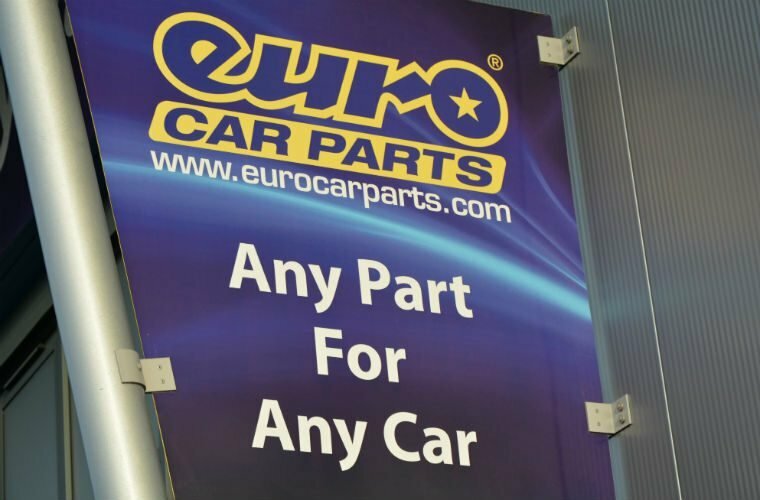 Commenting on the changes John Quinn, CEO for LKQ’s European operations said “I am delighted to have someone with Andy’s customer focus and experience leading Euro Car Parts. 2018 saw Euro Car Parts complete a number of important projects. After gaining clearance from the CMA they were able to integrate the Andrew Page logistics and purchasing functions. The company relocated out of several warehouses around the country into its Tamworth operations, including its highly automated T2 warehouse. It also completed a new distribution warehouse in Dublin to better service the ROI market. Hamilton said: “With the efforts these projects required now behind us, we can return our energy to growing our business and providing the outstanding service and value to our customers that we have been long known for. This topic contains 6 replies, has 2 voices, and was last updated by harold 3 months ago. Lets hope these changes bring back the old Euro Car Parts where customer service was excellent and the managers were good over the past few year our local branch has been terrible. No staff training and the only thing that mattered was there profit. Customer service has gone out of the window, wont do any credit notes unless you have rang them 50 times. I could go on and on they are terrible. as we were told at school must try harder! We the trade have put Euros where they are to date fact loyalty over many years, my customers can now buy parts, “click and collect” cheaper,at least £10 in some cases than I can buy them trade, I will never ever buy from this totally unloyal bunch of idiots ever again Euros now only interest in the motor trade lies solely with Kiki fit F1 Halfords etc they are not interested in the people who put them on the map disgusted doesn’t come close!! As above …. customers service to the trade is appalling. wrong parts more often than not and no price consistently. Public and buy parts cheaper than we can in the trade and the local branches wonder why we use them less and less . We are a major user of Ecp parts through fleet and private contracts, we are very disappointed at the way they have moved to only stock their own owned parts that are very poor quality, ie; starline, Eicher,Rtx,crosland. The parts are really substandard and defies logic how they gained oe type acceptance.